Microsoft Excel is a tool that is designed for or data processing and data analysis. It has many features and performs many Complex level calculations in a different field of data processing. 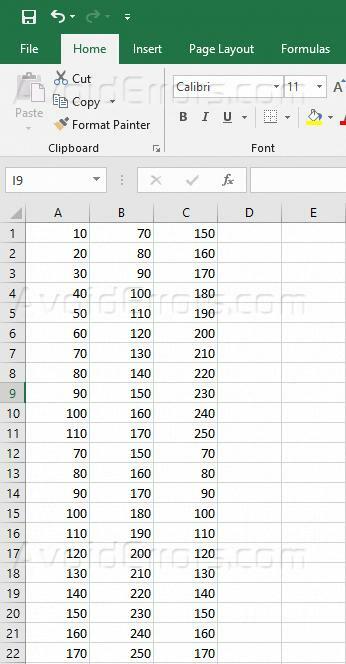 While working on Microsoft Excel you may come across a huge amount of data where you may need to find the duplicate values so that you can remove them from your data to ensure the data accuracy. In this case, you cannot use to find the option to search for duplicate values in a huge amount of data. At this point, Microsoft Excel provides a feature to find and highlight the duplicate values in the data. 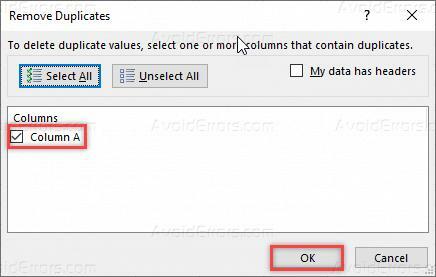 Follow the below steps to see how you can remove highlight and remove duplicate data from the sheet. Open Microsoft Excel with the data which needs processing. Select the column from where you want to remove the duplicate values. 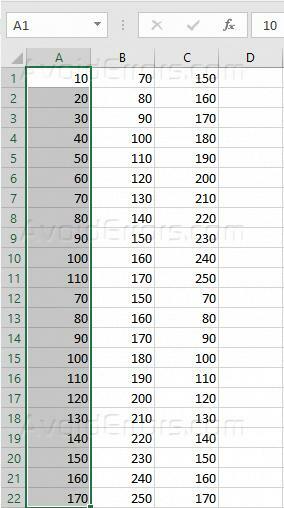 If you are selecting multiple rows and or columns, Excel will not be able to find the duplicate values and Excel will consider all that as a single data set. As the data value on another side by side cell may have a relationship with data. So you have to remove the duplicates from one row or column at a time. On the toolbar, click on Data and then click on Remove Duplicates. It will show you the column name from where it is going to remove the duplicates. Click ok to continue. It will let you know how many duplicate values have been removed and how many unique values are remaining. Once done, you can see that duplicate values has been removed from the column.